5G networks make 4G look like dial-up, with Sprint demonstrating speeds of at least 421 Mbps in a new showcase video. What’s more, it’ll get even faster when the carrier adds additional MIMO layers in the coming months. You might be looking to upgrade your smartphone just to enjoy super-speedy data connectivity, then — and you’ll be able to get it from Sprint in May. 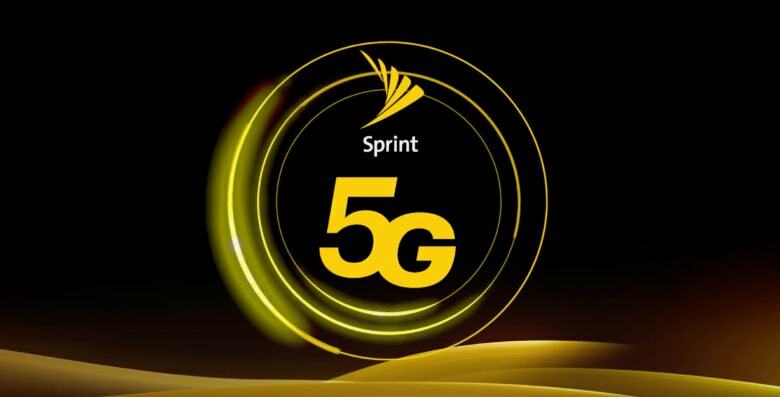 Sprint’s 5G network will first rollout in Chicago, Atlanta, Dallas, and Kansas City before reaching Los Angeles, New York, Houston, Phoenix, and Washington, D.C. during the first half of 2019. “We’re excited to play our part in advancing the next generation of wireless technology as we prepare to debut our mobile 5G service in nine markets,” said Sprint CEO Michael Combes and Mobile World Congress this week. Sprint will be relying on “massive MIMO” to boost data speeds, and its 5G network will function a little differently to rivals’. You might want to be aware of those differences before signing up. Other U.S. carriers are rolling out 5G with “millimeter waves” that significantly boost data speeds but doesn’t travel as far as LTE waves. But Sprint doesn’t own the licenses on the wireless airwaves to support the same technology. Instead, Sprint’s 5G network uses its own mid-band spectrum, which isn’t quite as fast (still noticeably faster than 4G LTE), but travels further. All of this is likely to change should Sprint’s proposed merger with T-Mobile go ahead. Where is our 5G iPhone? You won’t have to worry about any of this just yet if you use an iPhone, since none of Apple’s existing models support true 5G connectivity. Recent rumors have suggested that will change this year, but we could be waiting until 2020. For now, 5G connectivity is in its infancy, so few smartphone vendors are offering support. In addition to the new Galaxy S10 5G, a special version of the S10 with 5G support, the LG G50 ThinQ 5G is the only other capable handset.